Don&apos;t fight the traffic before or after a day of skiing! This end-unit studio offers more privacy & windows. Unsurpassed recreation center with year-round pool, hot tub, workout facility & large arcade for the kids. Great skiing, ice skating & village amenities at Northstar just 3/10 mile away. 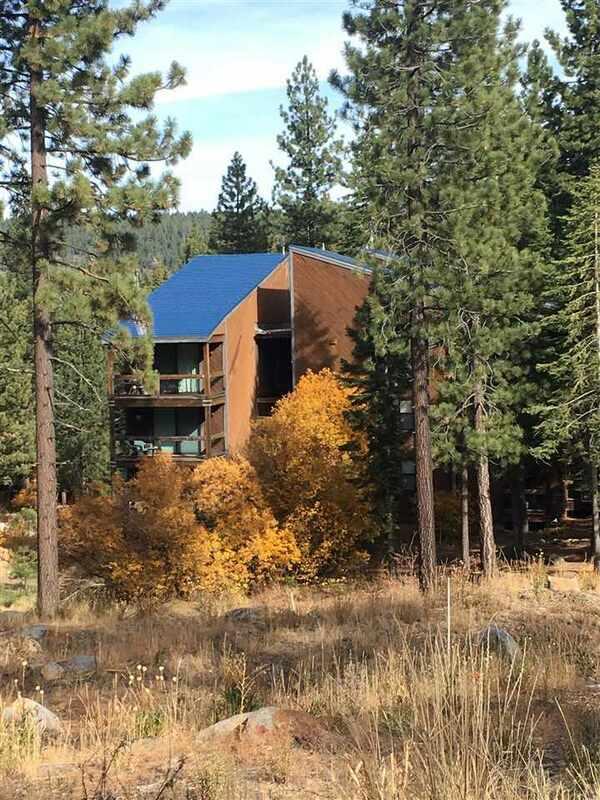 7 mi to North Tahoe Beach, 7 mi to Truckee restaurants. Updated & upgraded, great rental history - offered furnished, turn-key!